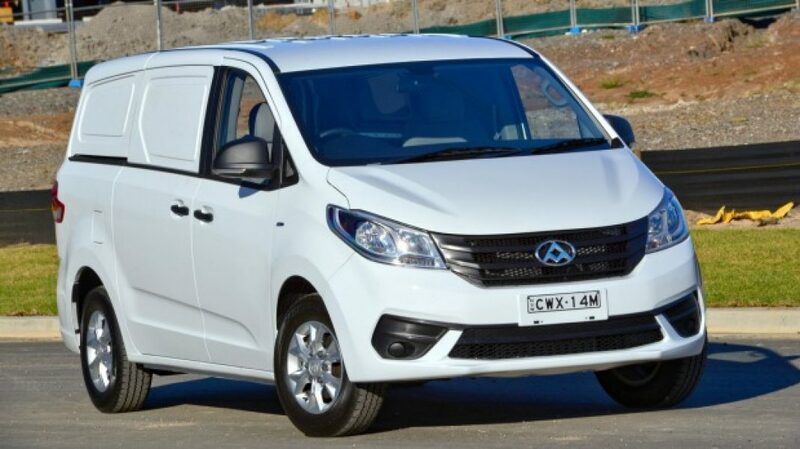 At Dry Hire Supply, we offer Rent to Own vehicle finance for utes, vans and small commercial trucks. 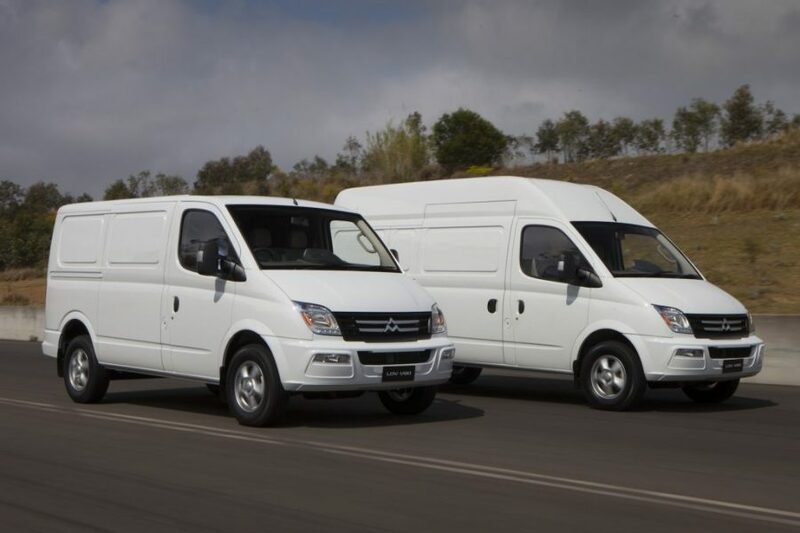 Don’t waste any more money on expensive commercial vehicle rentals. 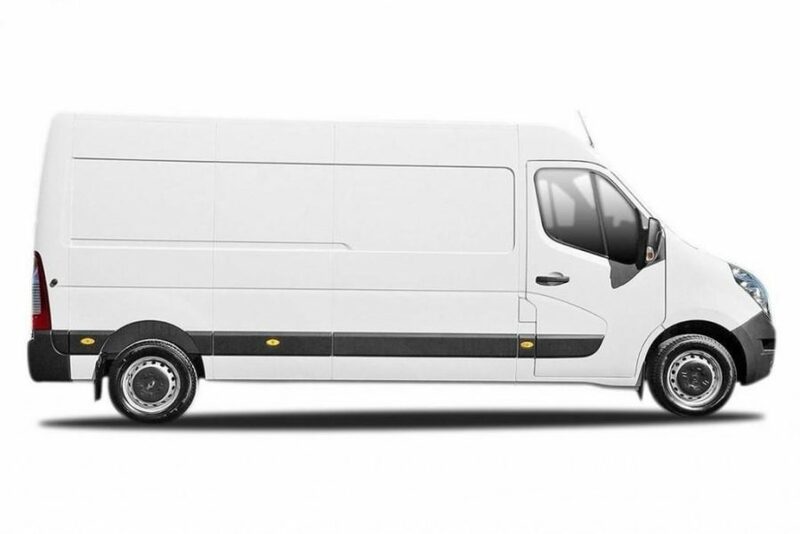 Own your commercial vehicle at the end of your finance term – OUTRIGHT. That is RIGHT! 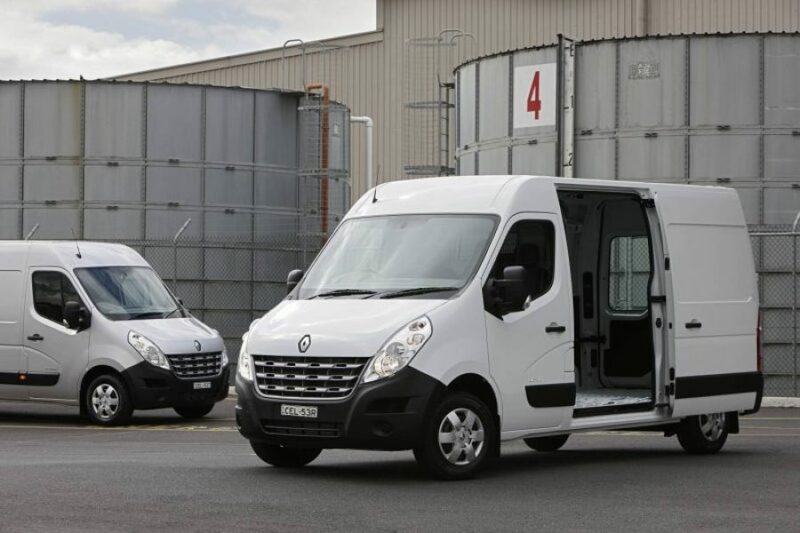 Take advantage of the convenience of a commercial vehicle rental agreement without the wasted cashflow. You are investing in an asset! We include Annual State Registration in our Rent to Buy weekly price. 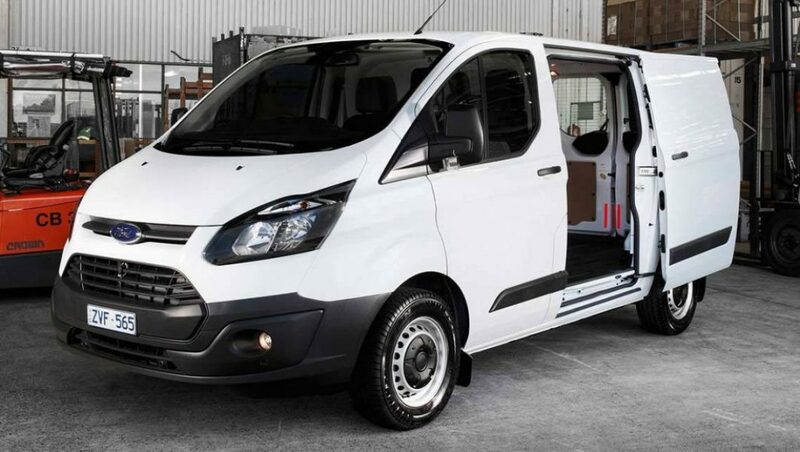 We can source the right commercial vehicle for you! 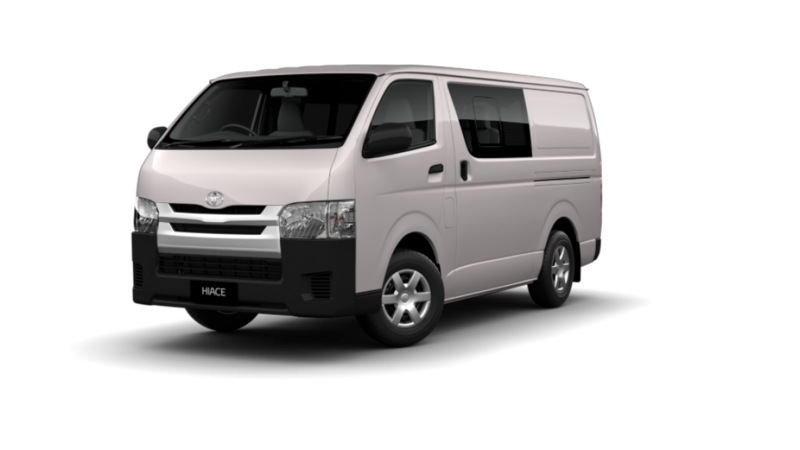 From a Toyota Hi Ace, Fiat, Ford Transit or other commercial Van or Ute…Dry Hire Supply offer Rent to Own commercial vehicles at cheap rates! 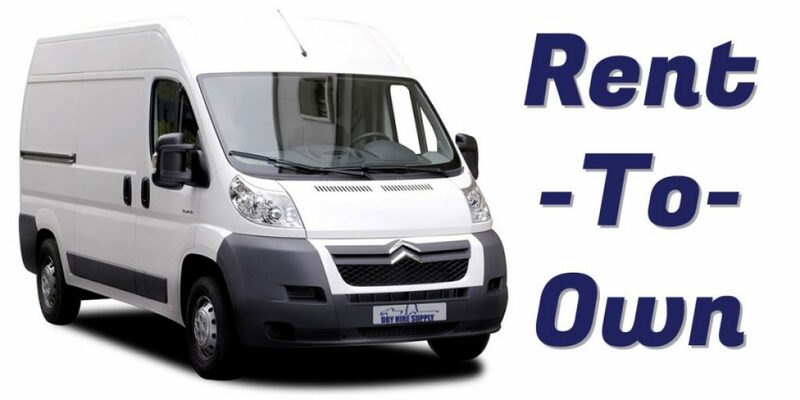 Most of our Rent to Own vehicle finance is based on a 60 month contract, however other terms may be available upon application. 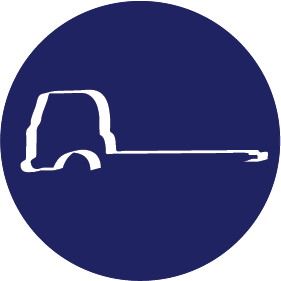 We are flexible and happy to work with you and the vehicle requirements of your business. 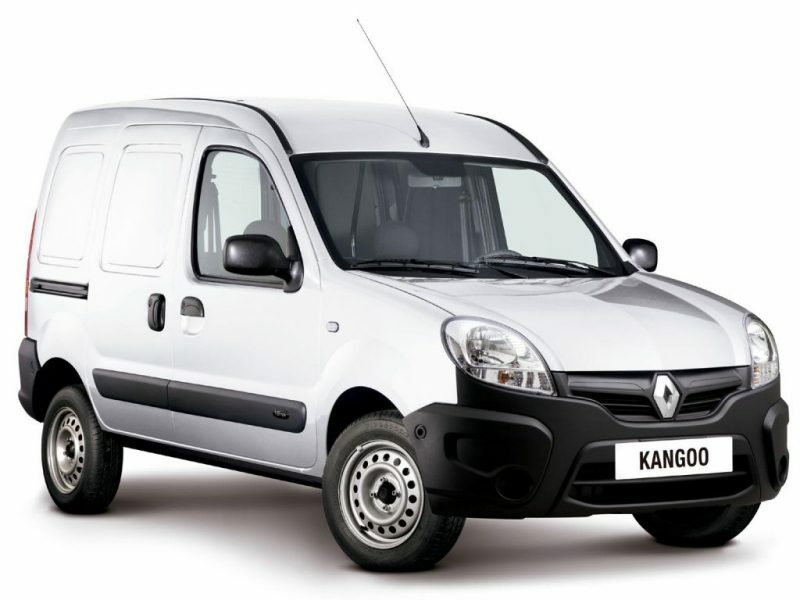 We offer affordable vehicle finance to businesses of all sizes and industries. 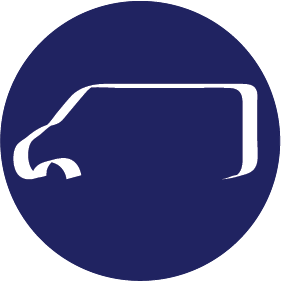 As part of Dry Hire Supply’s Rent to Buy vehicle finance agreements, we include a number of features for your convenience. 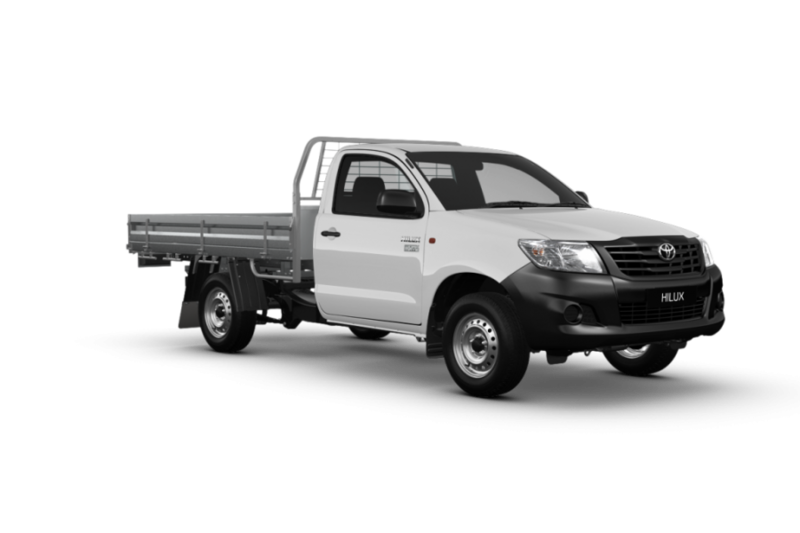 At Dry Hire Supply, we offer a range of new and used utes under commercial finance. 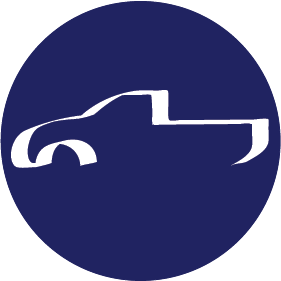 Don’t waste your money on expensive vehicle hire rates, RENT TO OWN your next work ute! 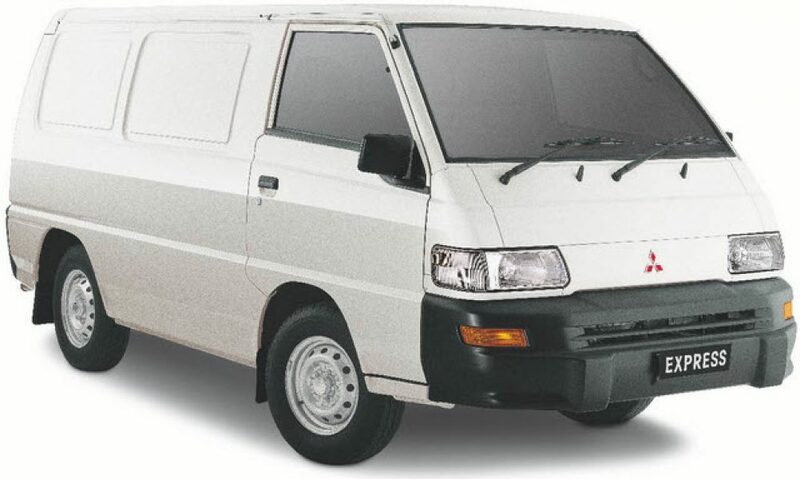 We offer pre-owned Toyota Hiace, Fiats, Ford Transits and other Commercial Vans at cheaper rates. 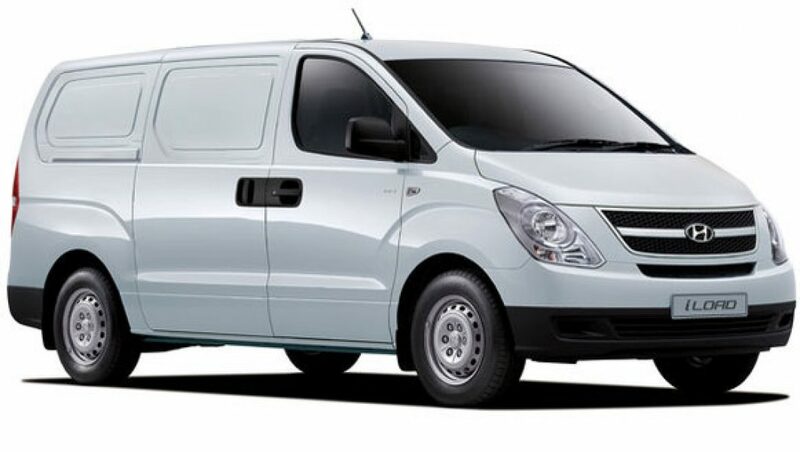 You have the choice between New and Used commercial vehicles, now available under affordable 5 year Rent To Own finance terms.